Lakeland Regional Health provides moms with the opportunity to create a personalized birth experience. Learn more about the variety of birthing options and labor tools in the new Pavilion for Women & Children. A local mom shares her journey through her son's battle with severe anxiety, including the signs that led them to seek treatment beyond medicine and periodic therapy. If you are worried about your own son or daughter's anxiety or depression, you are not alone. 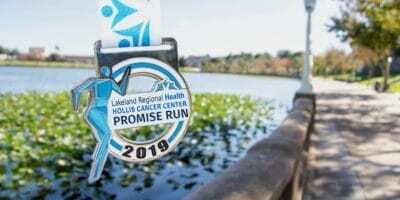 The Lakeland Regional Health Hollis Cancer Center Promise Run celebrates it's 5th Anniversary this year, and we've got two exclusive discount codes for Lakeland Mom readers through January 31. A catastrophe, such as a violent act in school or a story heavily covered by the media, is frightening to children and adults alike. 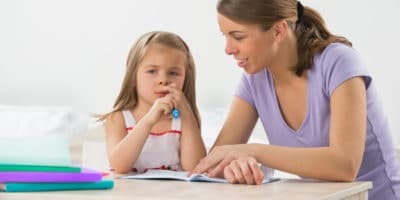 Learn more about how to talk with children about the event and decrease their fear. If you are coping with grief and loss, or want to help a loved one, make plans to attend this FREE event on Tuesday, October 30 to learn about the normal, necessary process of grief and mourning that comes before hope and healing. With no set class times, a quick 30 minute circuit workout, encouragement from personal trainers, and new exercises every day, we LOVE working out at 9Round Lakeland. 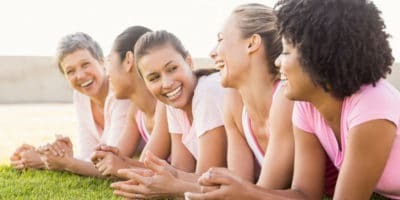 Find out how you can try a workout for free! The Breast Cancer Team at Lakeland Regional Health is committed to learning and providing leading-edge technologies that will significantly affect your life after cancer. Read about the latest advanced treatments that are redefining the standards of cancer care. 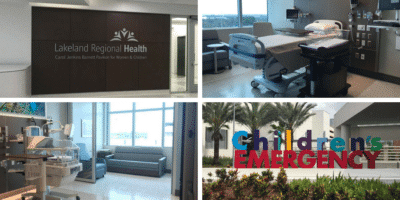 With the opening of the Carol Jenkins Barnett Pavilion for Women & Children, Lakeland Regional Health is now the premier destination for family-centered quality healthcare in our area. Women and children will receive compassionate and safe care during life’s most important moments. Learn more and see our photos and videos.